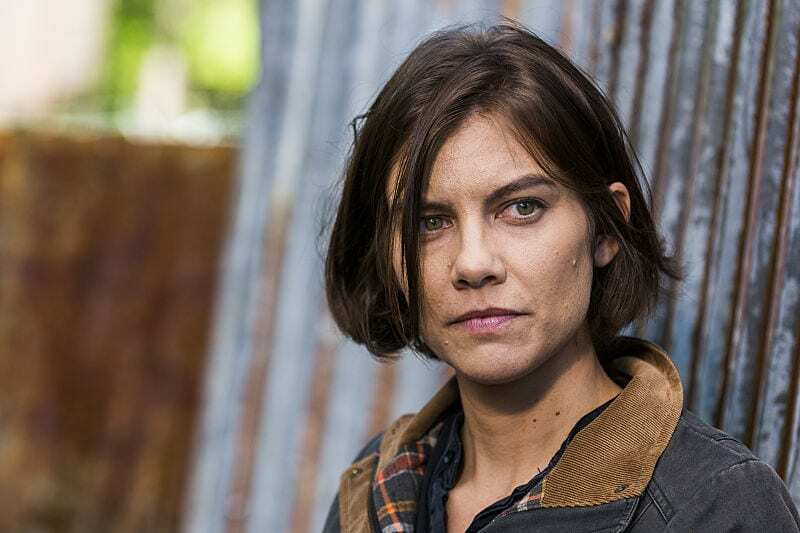 HomeFeaturedWas There a Maggie Greene Easter Egg on ‘The Walking Dead’? 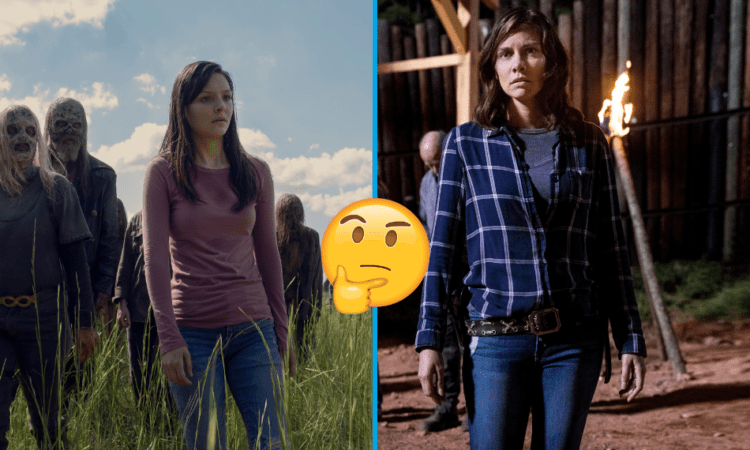 Was There a Maggie Greene Easter Egg on ‘The Walking Dead’? I think that we can all agree that season 9 of The Walking Dead has been crushing it. With Angela Kang now at the wheel, the series has been given a fresh start and has been consistently delivering some of its best episodes in years. One of the tactics that aided in this was a six-year time jump made after Andrew Lincoln’s exit. 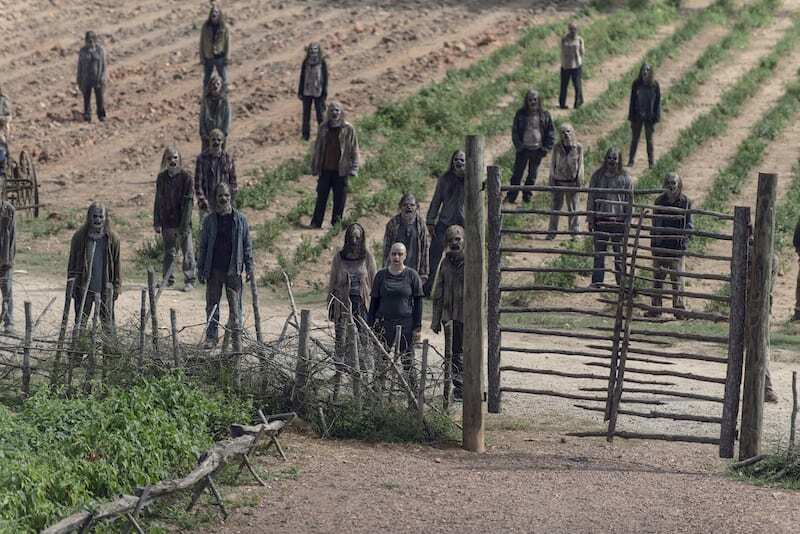 Not only did it provide the opportunity for some great flashback and mysterious storytelling, but it has also brought The Whisperers to the forefront and the ability to introduce some awesome new characters. 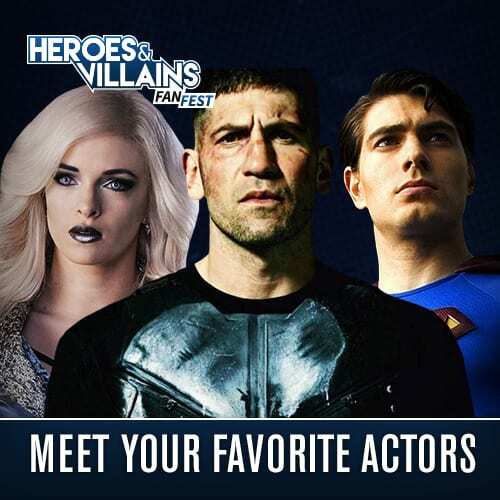 One of the downsides for fans though was that at some point during the six-year jump, Maggie (played by Lauren Cohan) left Hilltop to go work with Georgie. While it had been announced that Cohan was leaving the show, her character didn’t really get the sendoff she deserved, leaving fans with a lot of questions. 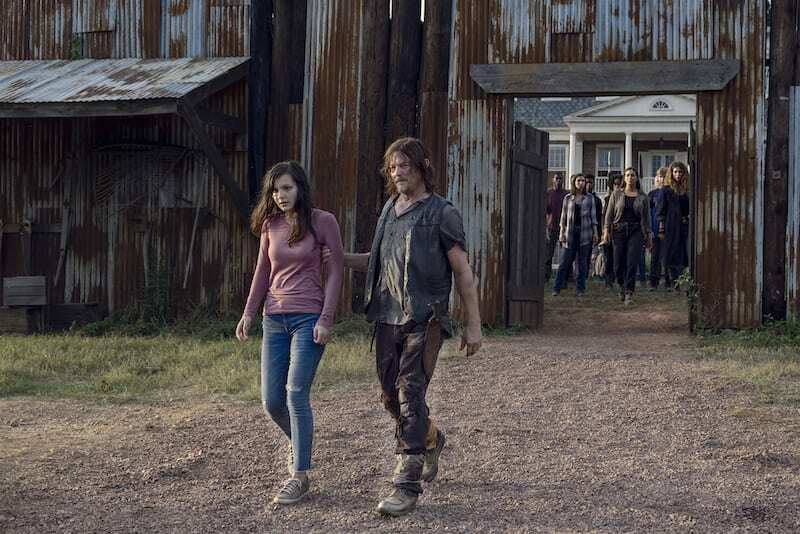 However, it looks like her presence is still very much present on the show as there appears to have been a Maggie Greene Easter Egg right in front of us these past two episodes…and we are totally into. 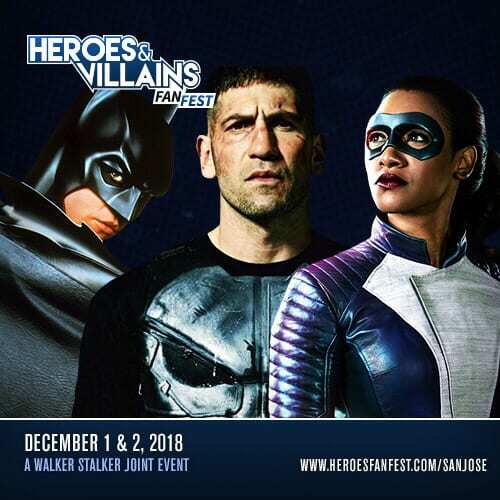 So, in last week’s episode, Henry gave Lydia a change of clothes, which she was wearing when Hilltop made the call to give her back to Alpha in return for Alden and Luke. Well, during this past Sunday’s episode titled “Guardians”, The Walking Dead Twitter account revealed that the shirt Lydia is wearing is actually Maggie’s (or one that looks pretty darn close!). We definitely see the similarities, but check it out for yourself below! Shortly after Lydia arrived back at the Whisperer’s camp, she changed back into more baggy and muted clothing, but the episode ended with her escaping alongside Daryl, Henry, and Connie. While it’s not entirely the same thing, when Rick & Co. arrived at Hershel’s farm in season 2, Maggie’s only knowledge of the apocalypse was based on what Hershel had believed. Over time though, through her story with Glenn and life outside the farm, she learned a new way to thrive and survive in the apocalypse and went on to become one of the show’s best leaders. In a way, her early arc feels somewhat reminiscent of what Lydia is going through as well. Did you catch the Easter Egg? What do you think is in store for Lydia? Let us know! 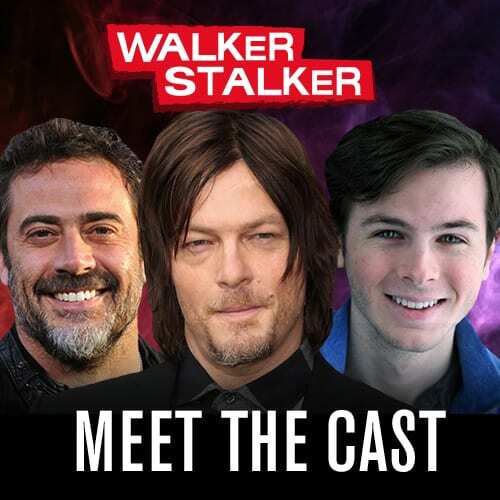 The Walking Dead airs Sunday’s at 9 pm on AMC!